Google Shopping feed management is comprised of many facets – some simple ones, and others significantly more complex. Over time, Google Shopping has become far more competitive, and the only way to have a competitive advantage is to have a well optimized product feed. The first step in managing Google Shopping is to create a Google Merchant Center account. You will need to verify your website by adding an HTML tag or upload a file to your website. From there you can link your Google Merchant Center account to Google Adwords and also provide a feed (read further to learn more about optimizing feeds for Google Shopping). Tax & Shipping – You will also need to ensure that Tax & Shipping are correctly supplied in the Merchant Center or if not, provided in the feed. Failing to have this will result in product disapprovals / account suspension. Returns & Refund Policy – Also ensure that your website has a returns and refund policy clearly listed. Failing to have this will also result in disapprovals / suspension. Before any optimization can occur, you should ensure that at a bare minimum you manage to provide all the necessary attributes and fields that Google Shopping requires. id – a unique product identifier for your product. description – the product description. 5,000 character limit, but 500-1000 characters recommended. google_product_category – the category of the product according to the Google Shopping taxonomy. If some of these attributes are empty, your products can get disapproved on Google Shopping altogether. A good example of this is missing GTINs, which as of May 2016 can result in disapprovals when other merchants are selling the same products you are selling. By the way, if you are missing a GTIN, we have an automated GTIN finder! It is vital to include all relevant attributes in your Google Shopping feed for increased relevancy. Read this post for more tips about important Google Shopping Attributes you should include. If you want to review your latest Google Shopping feed, you can easily download your current feed from google merchant center following these steps. After your feed is live on Google Merchant Center, you may encounter the occasional disapproval. Some of these occur because of incorrectly managing Google Shopping availability status or problems where the price on the website doesn’t match the price in the feed. Check out this great article on how to fix Google Shopping Disapprovals. If you ever see the error “Automatic item disapproval” error, these usually require more delicate care because Google Shopping’s algorithms have detected that your product violates a particular policy, but won’t tell you which policy was violated. You’ll definitely want to make sure that all of your product titles contain brand, color, and size on a variation level. For more tips on how to optimize your Google Shopping feed, check out our secret math behind Google Shopping article to learn more. Before custom labels came about, best practices for Google Shopping bid segmentation included subdividing bids based on brand and product category. But what happens when you have a large price difference across the same brand and category, like Nike Shoes? One pair of shoes might sell for $100, and another for $200. Clearly, it doesn’t make sense to bid the same amount for both pairs of shoes, so one interesting custom label you can add with Feedonomics is price segmentation. You can create different price buckets, which can allow for different bids based on lower or higher prices, even when products have the same brand and category! Other very powerful Google Shopping custom label strategies include Performance custom labels and sale custom labels. 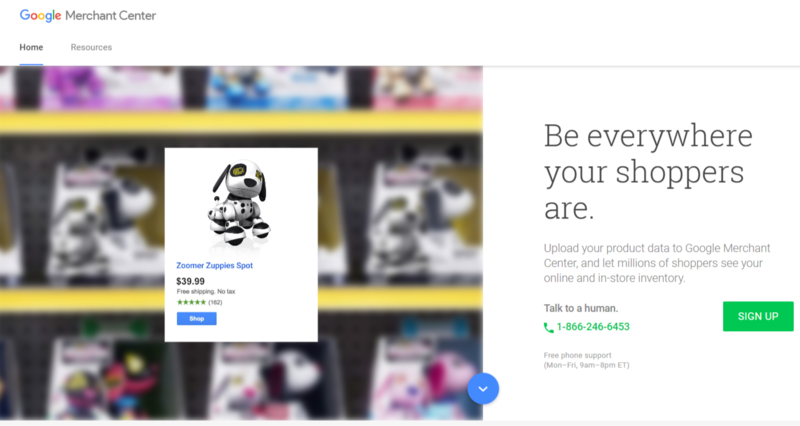 Read about some other interesting Google Shopping custom labels you should be using. Have you ever been wondered if you’re better off putting color first, or at the end of a product title? 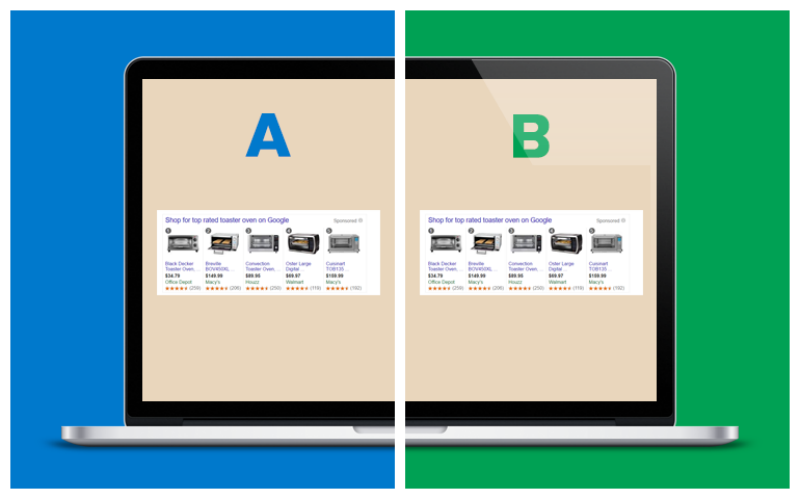 Well, with Feedonomics built-in A/B testing tool for Google Shopping, now you can find out which test performs better! Google Shopping Purchases on Google Expands from Limited Alpha to Whitelisted Beta! Remember, if you are on Google Merchant Center, you can take advantage of Google Shopping Actions. Google Shopping Actions lets you get your products on Google Express, enable 1-click reordering, and be accessible through the voice controlled Google Assistant. 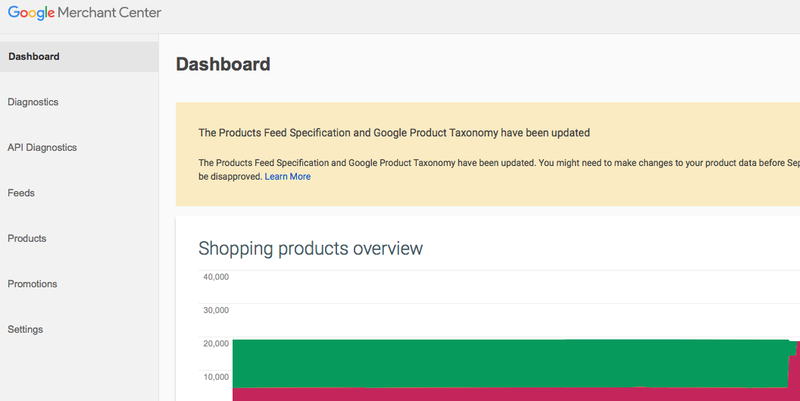 See everything you need to know to get started with Google Shopping Actions.